Greenery and gold details pop against a stunning natural backdrop in this lush styled shoot from Sweet Laurel Events and Smith House Weddings! The beautiful venue, Hidden Falls, with limestone walls and clean, modern lines offers a contemporary space perfect for cooler weather weddings centered around the statement-making fireplace. Climbing greenery also makes a statement, along with the overflowing abundance of gorgeous greenery throughout the entire ceremony and reception! Pops of blue in the groom’s suit and the stationery add a touch of classic elegance. We love the thoughtful detail of the attendee’s name calligraphed beneath their place setting provided by Birch & Brass – such a sweet personal touch! Accents of white in the florals, linens and of course the bride’s stunning gown bring a light and airy essence, keeping the scene fresh and life-filled. We’re loving all the green, the timeless images and the way everything comes together so cohesively! Major swoon! Bright and cheerful boho details and, of course, delectable donuts, steal the show in this sweet summertime styled shoot featuring Gourdough’s Public House! Showcasing one of Austin’s top sweet and savory catering options, this mouthwatering scene features a beautiful lineup of delicious offerings from Gourdough’s, from donuts to burgers and fun drinks! Loot Vintage Rentals created a retro-esque boho scene, perfect for the open-air atmosphere at The Addison Grove and pairing perfectly with Gourdough’s famous airstream food truck! We’re loving the bright white donut wall, fun and flirty fruity drinks and the laid-back, inviting aesthetic. Delightful florals in shades of yellow and peach go hand-in-hand with bright pink stationery and calligraphy courtesy of Averi With an Eye. No matter your tastes, Gourdough’s has your wedding fare covered from dinner to dessert. Cheers to sweet summertime and savory treats! We won’t be getting over the gorgeousness of this colorful summertime soirée anytime soon. Sophie Epton Photography and a team of talented Austin vendors came together for this darling styled shoot and we loved every single image! 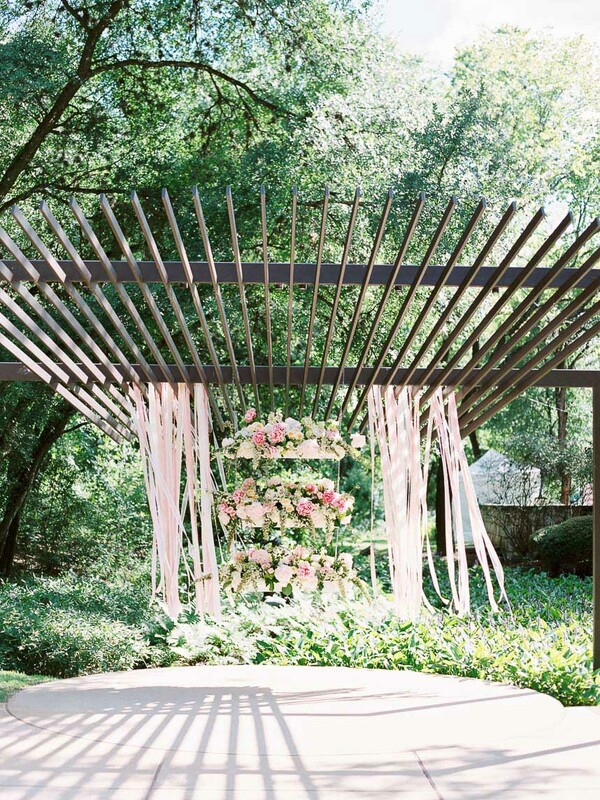 Playing with summery tones of light blues, apricots and soft pinks, the team embraced a mix-and-match color palette in the most sophisticated ways, and everything came together perfectly under majestic canopied oak trees. Rugs and rentals from Birch & Brass combined vintage and modern elements, which worked perfectly with the retro photo booth bus from Vannagram & Co. for a fun little vignette, and stationery by Fine Day Press carried on the mixture of retro and contemporary. The bride looked radiant in her gown from Julian Gold Bridal and carried a luscious bouquet using those same apricot tones. The tablescape brings coordinating elements together with pops of blue, retro-style chairs juxtaposed with a rustic table and lots of texture throughout. Overall, this colorful summertime soirée is outstandingly executed and chock full of sophisticated whimsy – we can’t get enough! Cheers! These contemporary Austin wedding venues showcase the modern, trendy vibes this eclectic city is known for and are sure to make your heart skip a beat! If sleek, modern lines, incredible cityscape views and funky, new-age details are what you’re searching for in a dream wedding venue, you’re in the right place. 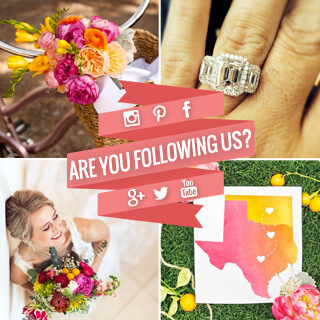 We’ve rounded up ten of the most stunning contemporary Austin wedding venues right here for you to explore. Happy urban venue-hunting! 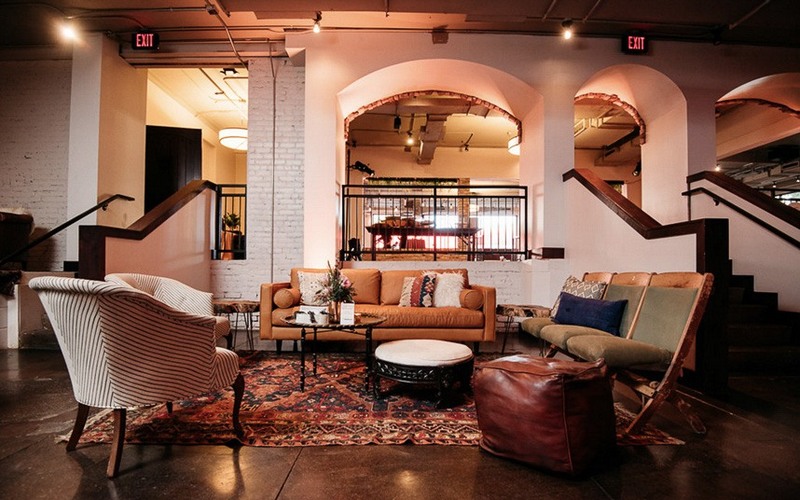 Retro southwest vibes take on a modern ambiance at Trinity Hall, a quaint downtown Austin venue perfect for hosting a contemporary, intimate gathering. You’ll love the exposed brick walls, walls of windows and beautiful concrete floors ready to be transformed into the space of your dreams! 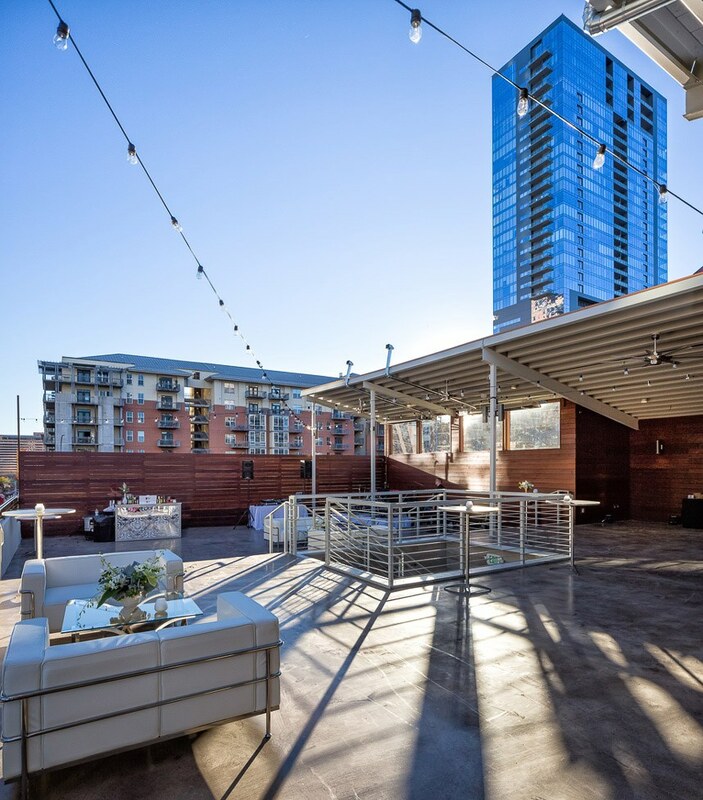 Boasting a private rooftop gathering space in the midst of Austin’s eclectic Warehouse District, The Vaughn is an amazing customizable space with modern touches and urban views to die for. The Vaughn can be transformed to host up to 300 guests and can also work for smaller gatherings, depending on your needs. Perched atop a hill as you make your way into Dripping Springs, Deep Eddy’s Tasting Room offers a beautiful contemporary space flooded in natural light thanks to a massive wall of windows and tall ceilings. Enjoy the views, the exposed beams and open-air feel and of course, a glass of Deep Eddy’s signature vodka! 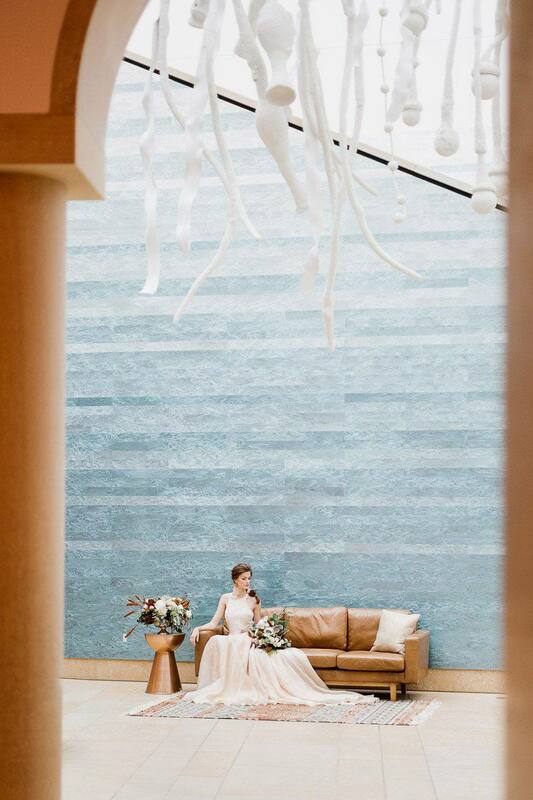 One of Austin’s newer contemporary wedding venues, The LINE ATX is part of a budding group of urban hotels and this lakeside locale is ready to host your special day with keen attention to detail, sweeping venues and a sleek, urban feel. 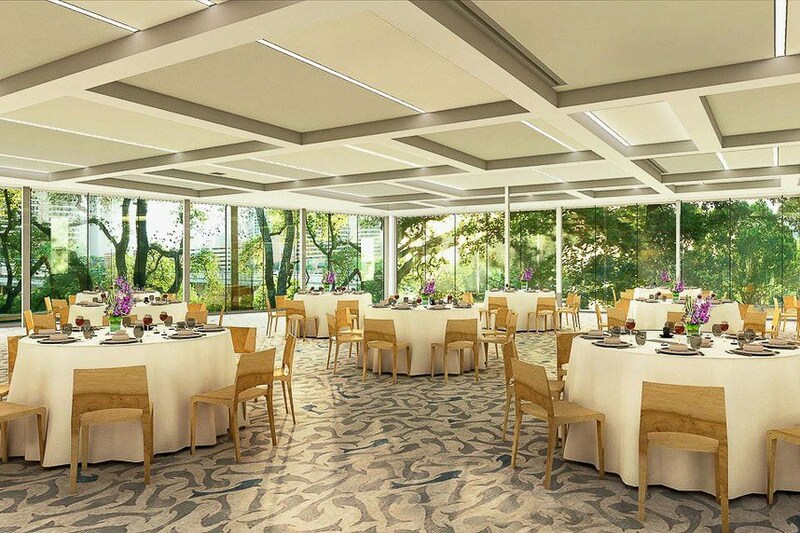 With capacity for 700 guests, you’ll be able to accommodate a large guest list at this urban space featuring textured walls, industrial-style windows and a massive covered pavilion perfect for hosting cocktail hour or even your ceremony. The options are endless at 800 Congress! Just minutes from the state capitol, The Blanton Museum offers a completely unique, urban atmosphere your guests will never forget! With multiple options for spaces to host your special day, including the atrium, the loggia and the gallery space, the Blanton is a one-of-a-kind contemporary space you’re bound to love. Art and nature join forces at Umlauf Sculpture Garden to create an oh-so-lovely space that can accommodate 50-250 of your closest friends! With plenty of space for a seated dinner and lots of contemporary art to admire, this venue is perfect for the modern couple and offers a quaint urban oasis! 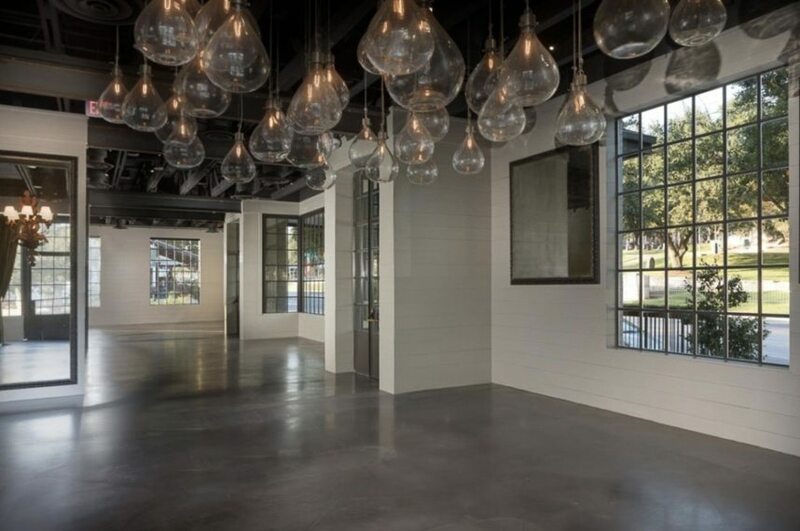 7CO is a contemporary East Austin venue featuring almost 20,000 square feet of event space to host your gathering, large or small. With indoor and outdoor settings complete with unique, modern touches, you and your guests will love the laid-back vibes 7CO has to offer. 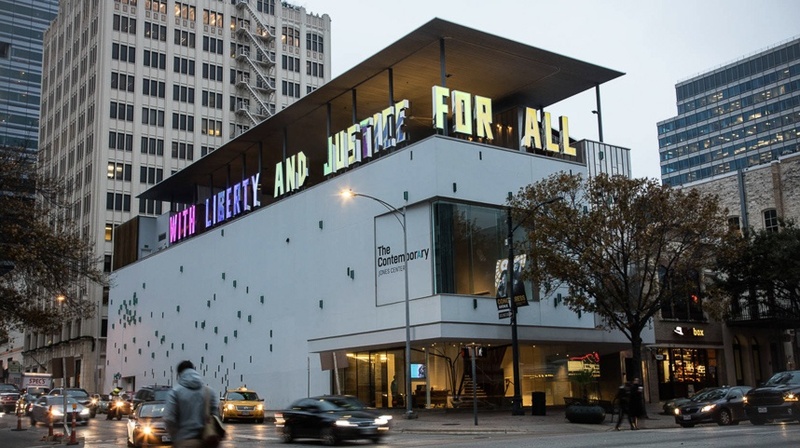 The name of this venue says it all: the Jones Center in downtown Austin is a brand new contemporary venue ready to host your special day, big or small. 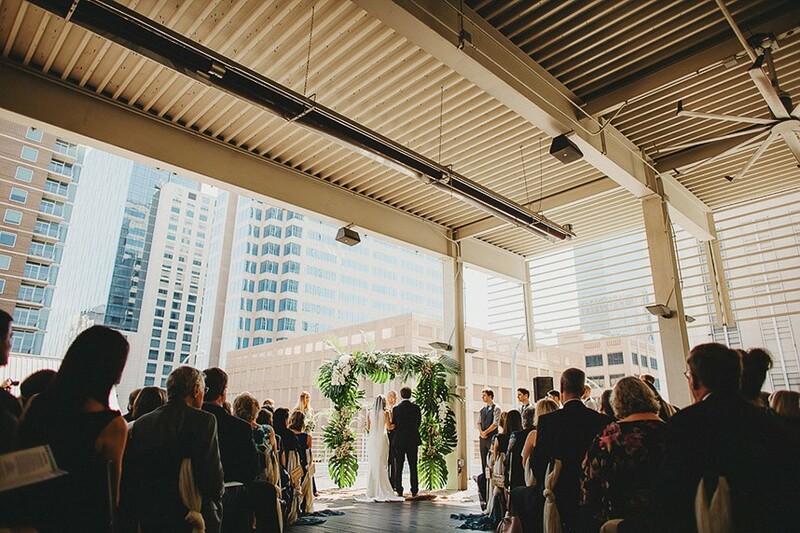 With a killer rooftop patio and an atmosphere as cool as they come, your wedding can feel quintessentially Austin-esque at the Jones Center. 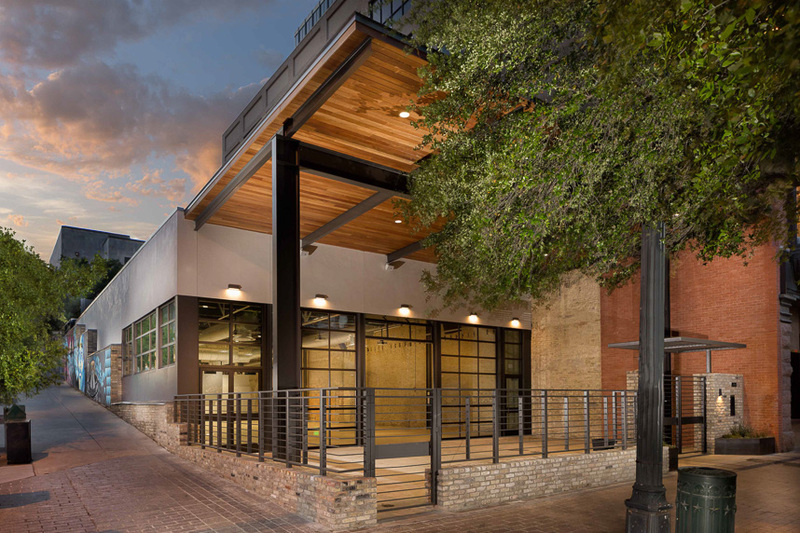 An incredible historical venue in the heart of Austin’s hotel district, Brazos Hall was converted from a 1900s grain mill into a jaw-dropping space with urban views all around. 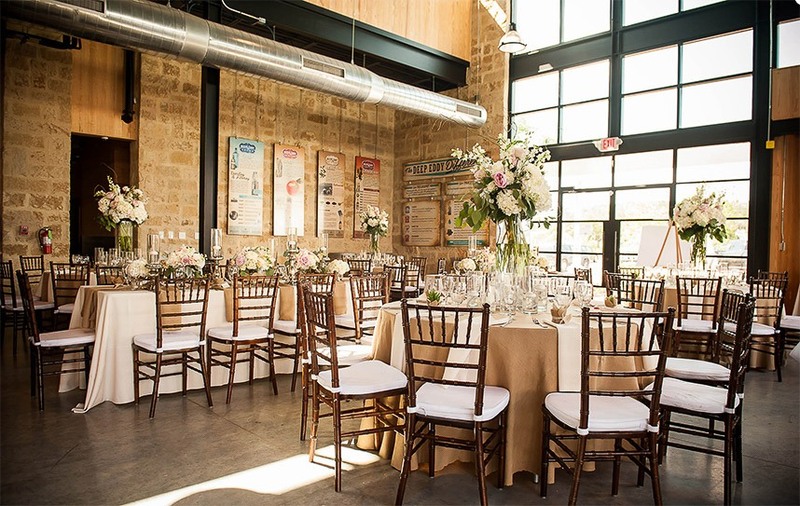 With nearly 12,000 square feet both inside and out for entertaining your guests, Brazos Hall is a remarkable venue that can be customized for the modern wedding of your dreams! 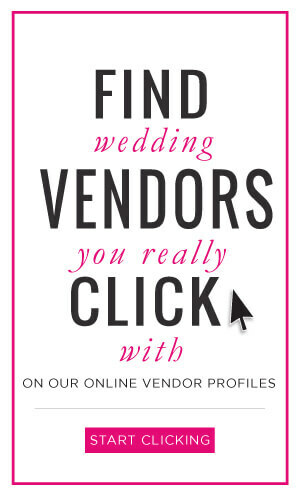 For more venues of all shapes and sizes, from rustic to industrial and everything in between, be sure to peruse our Venues page! This Italian villa wedding inspiration transports us to a dreamy European estate, right here in the Texas Hill Country! 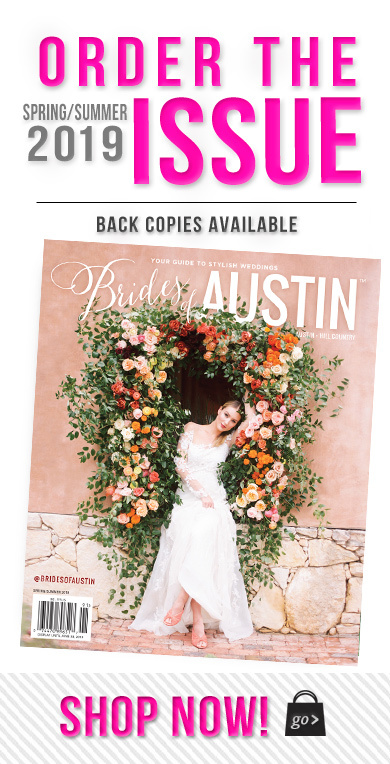 Photographed by Smith House Weddings at Le San Michele south of Austin, this saturated styled shoot evokes the quaint, romantic feelings of an intimate destination wedding in Europe and inspires us with oh-so-lovely details! Floral design by The Bloom Bar adds incredible accents throughout the villa, from the bridal bouquet to the tablescape flowers and perfectly picked boutonnieres. A rustic, dark wood table with vineyard-style chairs from Birch & Brass Vintage Rentals adds more Italian flair to the scene, offering an intimate spot for the couple’s closest loved ones to celebrate after their al fresco sunset ceremony. Cheers to love – or should we say, amore!